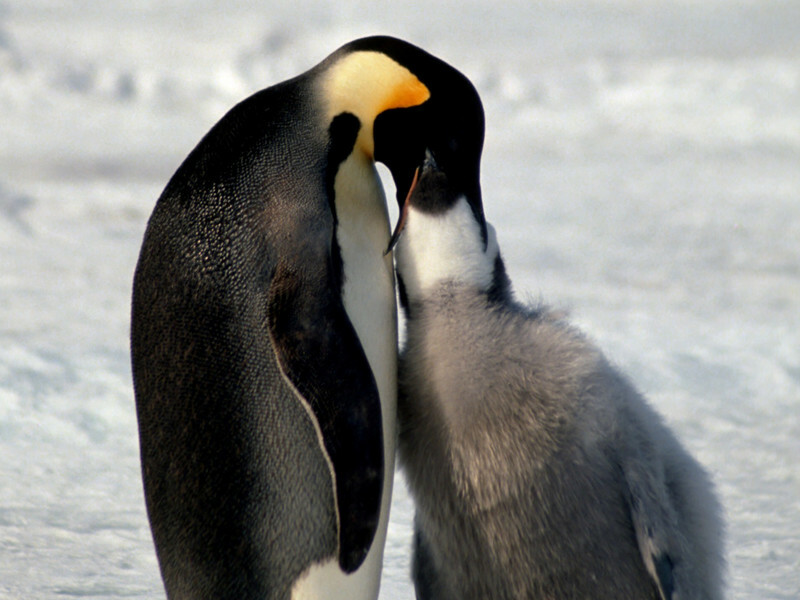 There are some great qualities of penguins found in their reproduction process. They can mature for reproduction from about 4 to 8 years of age. There are quite a few types of predators out there that find penguins to make the perfect meal. 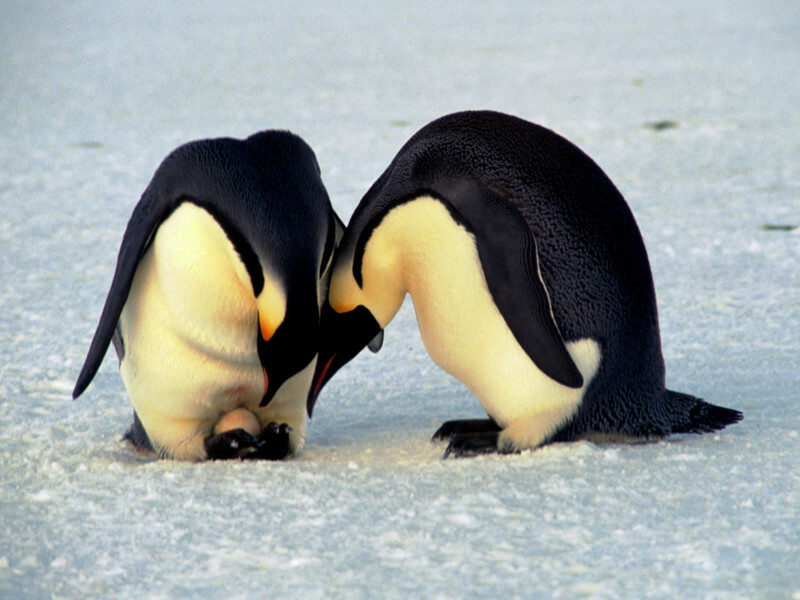 In the late 1800s penguins were often hunted to use their oils. 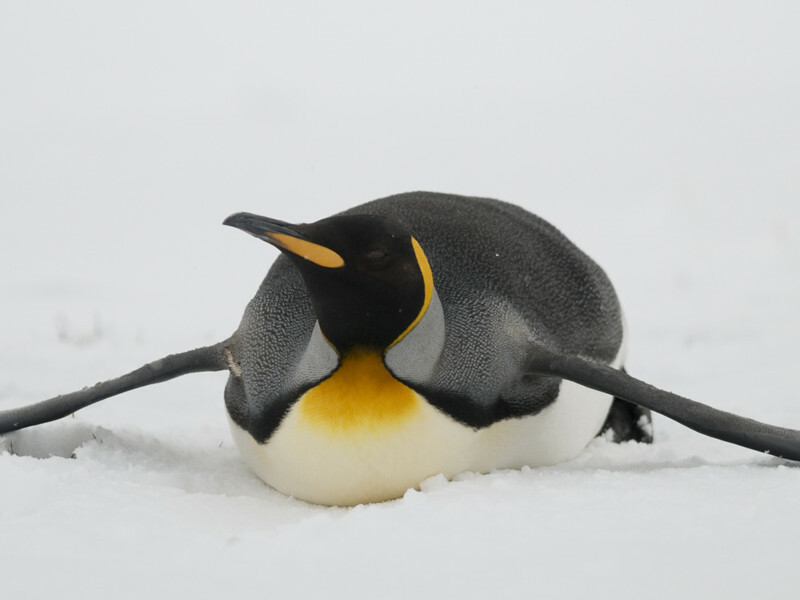 Penguins have a gland that allows oil to be created from the tail. Most penguins spend about ¾ of their time in the water. Their bodies are designed to easily adapt to the water. 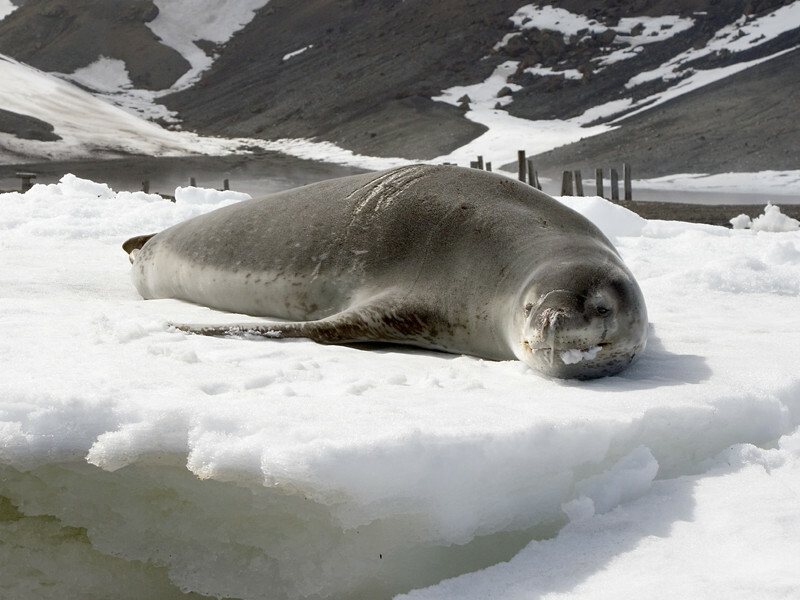 The primary sources of food for penguins include krill, small fish, and crustaceans. 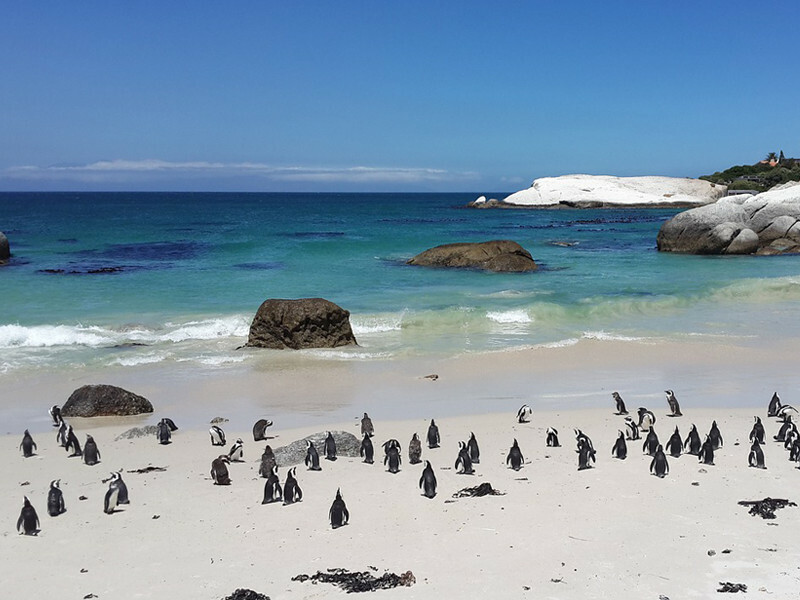 Many species of penguins prefer to hunt near the shoreline.